Minecraft and Mindfulness – Navigating our kids through the digital world and how yoga and mindfulness can help. Maybe you have you heard the latest catchphrase in regards to kids and technology? “Digital Heroin”. Whoa. It’s a harsh term. Very scary if you are a parent watching your child loose themselves in cyberspace…and it plays into our parental guilt and fear. Dr. Nicholas Kardaras, used this terminology recently in his article that went viral last summer from the New York Post, titled ‘It’s ‘digital heroin’: How screens turn kids into psychotic junkies’. The article suggests that, “iPads, smartphones and Xboxes are a form of digital drug. Recent brain imaging research is showing that they affect the brain’s frontal cortex — which controls executive functioning, including impulse control — in exactly the same way that cocaine does. Technology is so hyper-arousing that it raises dopamine levels — the feel-good neurotransmitter most involved in the addiction dynamic.” Again – whoa. There has been quite a bit of backlash on this post, many have fought back on its claims, calling the use of wording like “electronic cocaine” and “digital heroin” merely click bait to sell books. And that its claims are “rubbish” and “inaccurate”. A lot of Kardaras’s statements seem to be speculation at this stage – not science. Dr. Kristy Goodwin in her post “Are screens really ‘digital heroin’?” asks the question “do all screen activities elicit the same neurobiological response?” Good question? Playing addictive and/or violent video games is surely different to navigating a book app. for example. It seems we just don’t really have a clear and complete picture about whether screens cause mental health issues or not. Diving into it, there’s a lot of ambiguity in the research and let’s face it – our kids are the guinea pigs. These two articles are both interesting reads and it’s up to us as parents, educators and caregivers to be as informed as possible in regards to how screens are affecting our kids. And they ARE being effected – just to what extent, we are not entirely sure at this stage. It’s a real conundrum. Right? Dr. Goodwin concludes ”We need to re-direct our conversation. As parents, educators and professionals working with families, we need to shift the dialogue. We need to stop obsessing over quantifying “how much” screen-time kids have each day. We need to stop attempts to digitally-amputate our kids technology. It is here to stay whether we love it or loathe it. Sure, kids need limits and we need to balance their screen-time with green-time and ensure that screens don’t erode crucial developmental opportunities like sleep, play, relationships and physical activity. We need instead, to focus on WHAT they’re doing with screens, WHEN they’re using screens and HOW they’re using technology. I tend to agree. Do you? We can’t fight it. Technology is here to stay. So what can we as adults do? How can we help the children in our care to navigate this path? We need to offer balance. Self-regulation. Impulse control. Begin to provide tools to navigate their inner landscape. That’s great Harvard, sounds lovely, but what about the “digital heroin” our kids are supposedly injecting every day? Will it help with this? My answer, as a mother of 2 teenage boys and after spending almost a decade teaching children’s yoga and mindfulness is, that it might. Or it might not. But is it not better to at least try? With these tools, children are given a choice, an ownership over their being. Yoga allows them to understand their bodies, it gives them strength, co-ordination and a sense of themselves in the world. It grounds them. Yoga is not competitive. It is all embracing and accepts us as who we are, right now, at this time, on this day. Period. It is being present. Being in the now. And in kids yoga it’s all fun and so they just can’t help being present! No screens in sight or on the mind. Mindfulness practice helps train the brain. It also gives the brain a much needed rest. 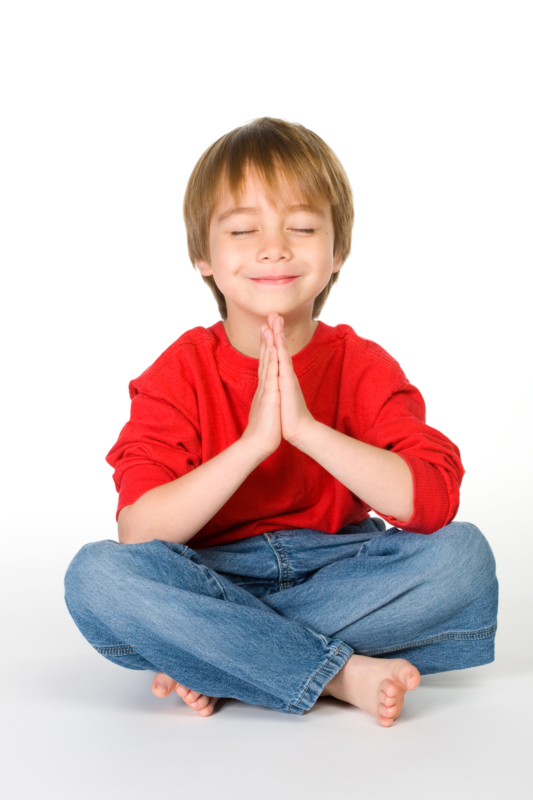 When children practice mindfulness they are strengthening their pre-frontal cortex and calming their amygdala. 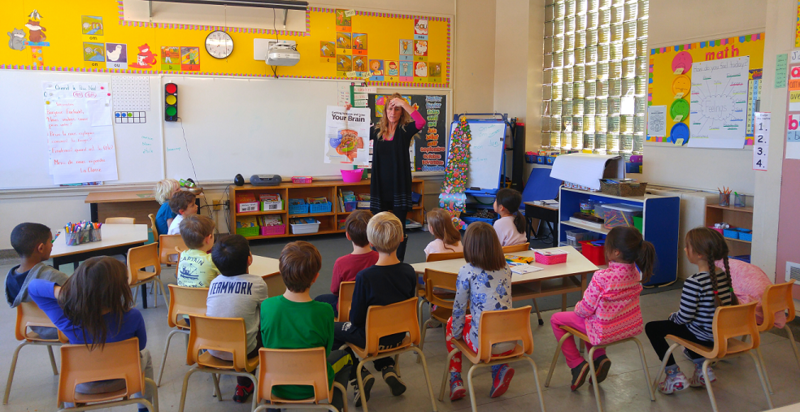 They are learning how to regulate emotions, understanding what fear, anxiety and anger actually feel like in the body, and learn ways to redirect it. If our 9 year old is having anxiety over ending his Minecraft session, mindfulness can help understand and navigate these feelings. Calm the amygdala and get the PFC back online. Here is a pranayam that can help kids to calm and reset. Hold up one hand in front of the face, fingers open. Use the index finger of the other hand to trace the outside of the hand with the breath. Breath in as you go up the outside of the thumb, breath out as you go down and so on until the whole hand has been traced – so 5 deep breaths. Go sloooowww! Kids (and adults!) can use this anytime – when they are upset, anxious, dysregulated or unbalanced. If learning more about how yoga and mindfulness can help our kids direct their often complex worlds is of interest to you, I would love you to join me for my full day workshop for adults this June. This is a beautiful way to learn how to bring these benefits to your children, and to come together as parents, teachers and caregivers. To discuss ideas and to support each other. We all understand that children, now more than ever NEED these skills to skillfully navigate their internal and external worlds. 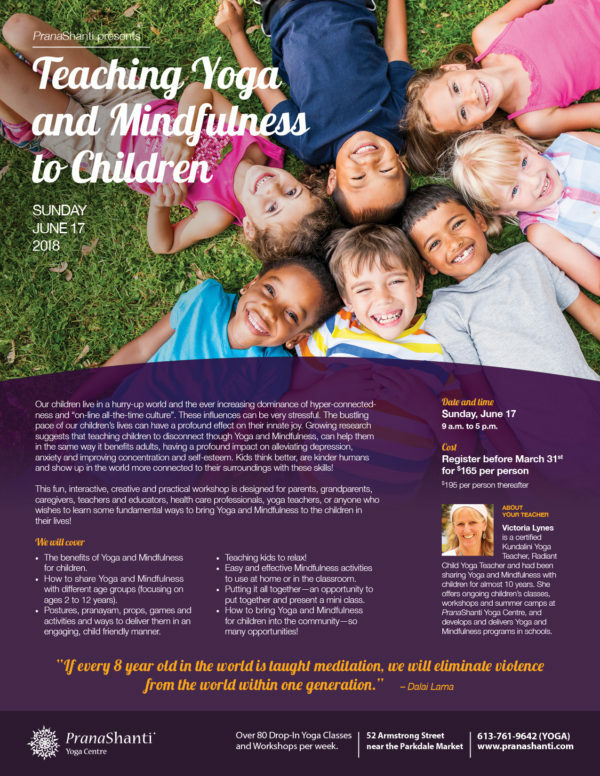 Please join me for Teaching Yoga & Mindfulness to Children on Sunday, June 17th , from 9am – 5pm, at PranaShanti for this beautiful, fun, explorative and engaging day. 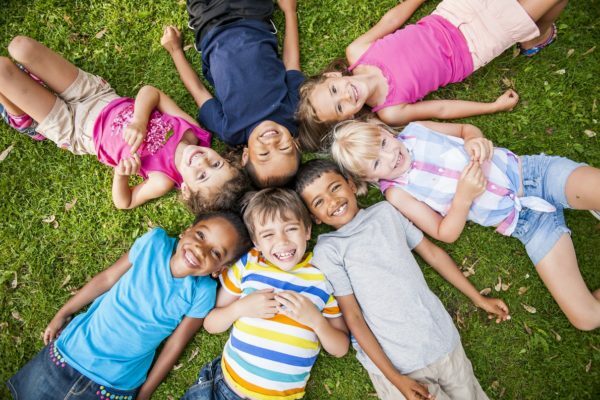 You will take home an abundance of resources and will feel confident to share these techniques with the kids in your care right away! Early Bird SAVINGS! Register before March 31st, 2018 for $165.00 per person, $195.00 per person thereafter.